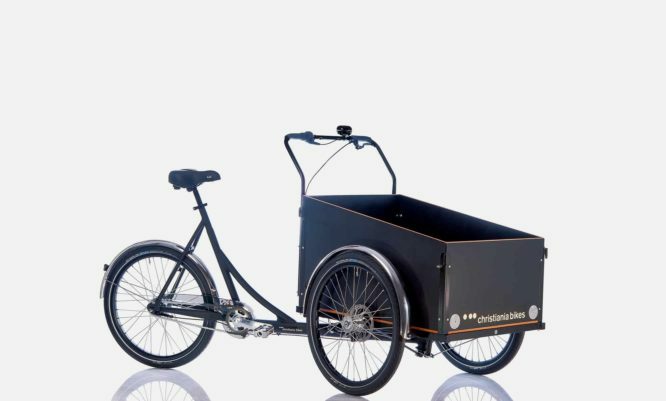 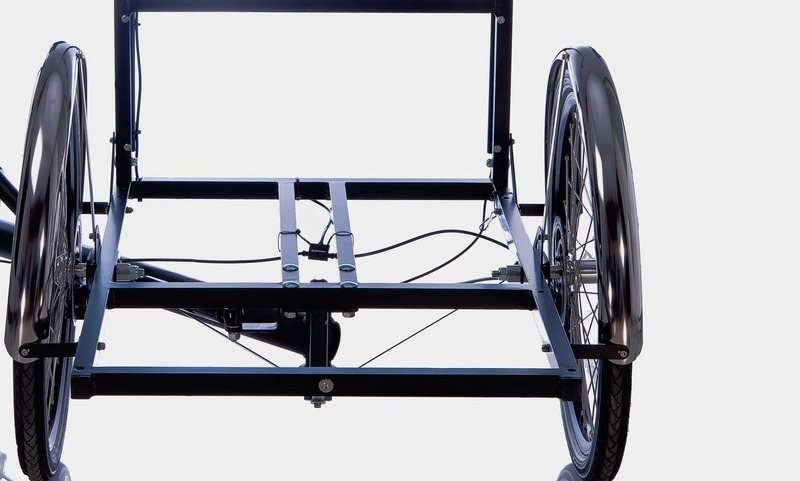 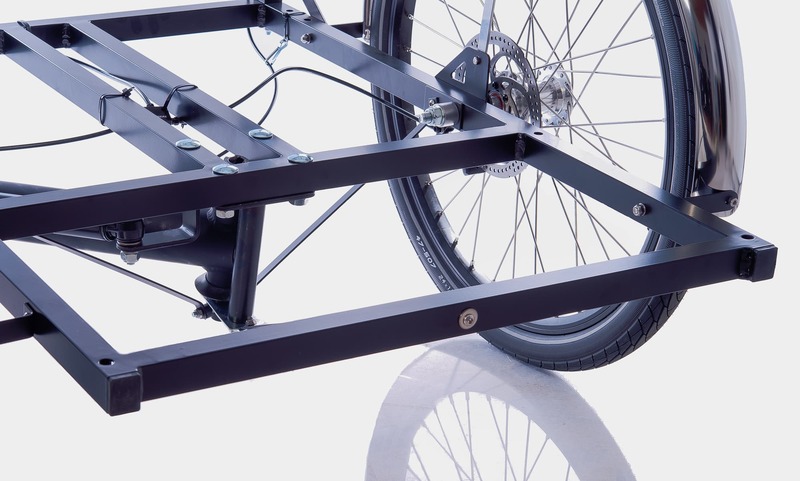 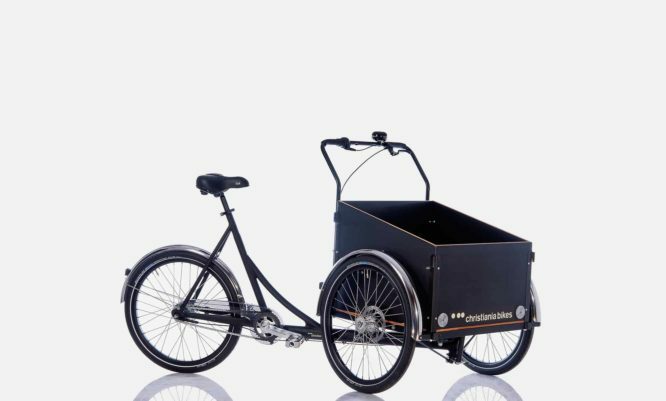 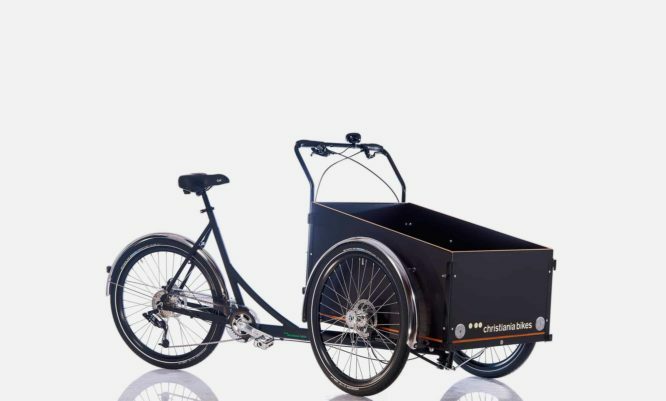 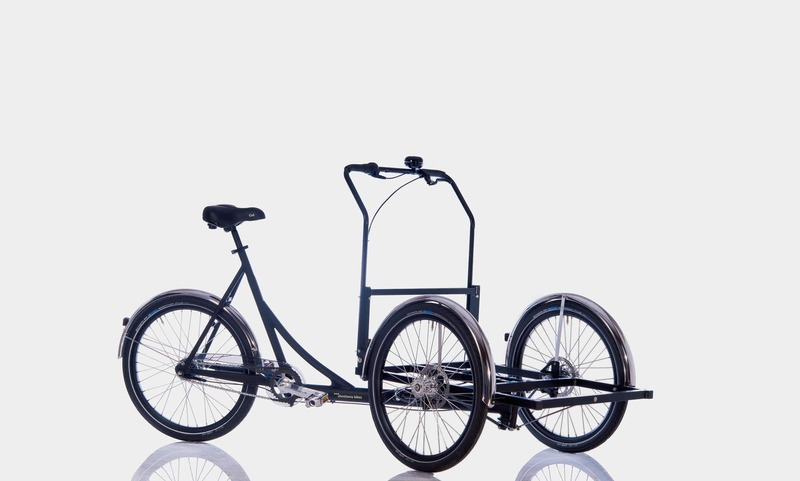 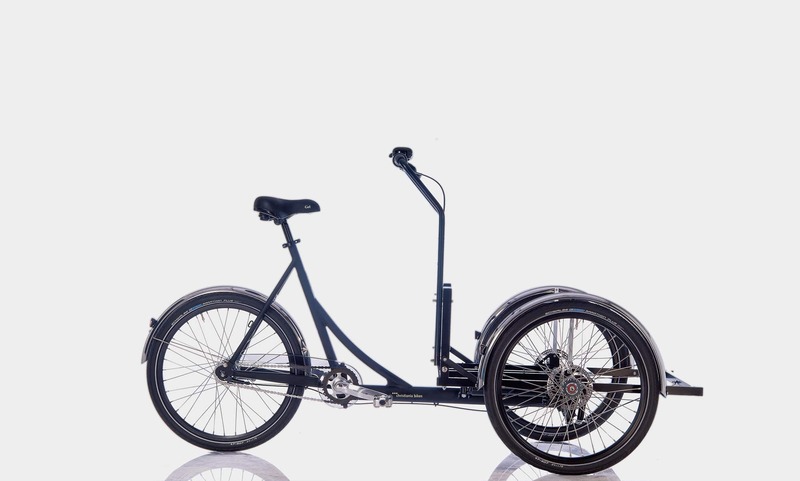 The Nobox +30 model is the same version as the Nobox model but with a +30 longer front frame and a longer rear frame. 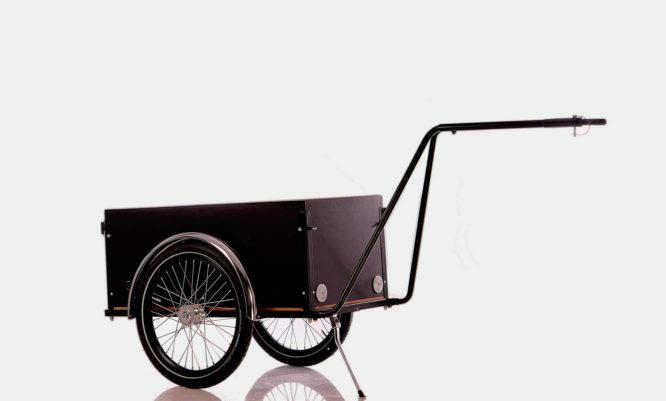 This model is made for businesses which want to customize the front box by themselves such as an ice-cream refrigerator or to sell hot food at a market or for special promotions. 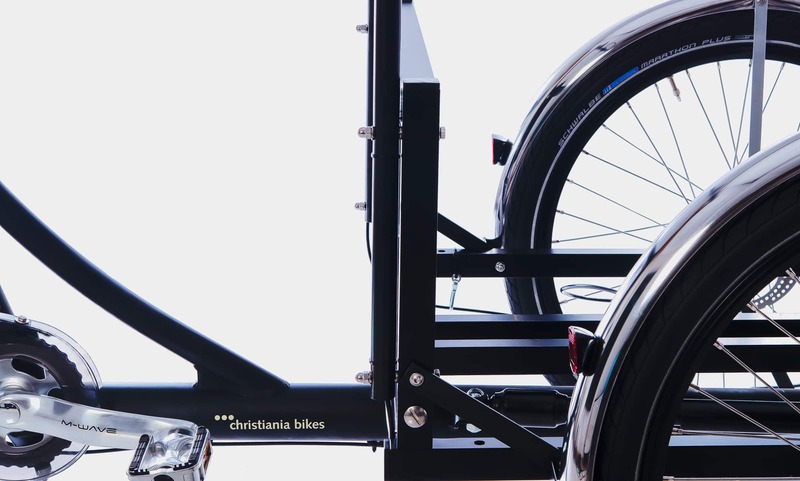 The model comes with a special bracket for the handlebar.